Product #31829 | SKU KOR-XVP10 | 0.0 (no ratings yet) Thanks for your rating! 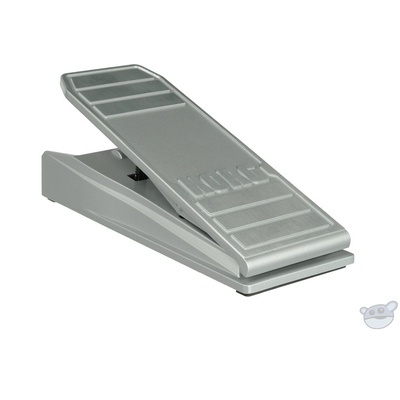 The XVP10 from Korg is a heavy-duty cast aluminium keyboard pedal that can operate as either a stereo in-line volume pedal, or as an expression pedal. It also has a built-in minimum output level control.